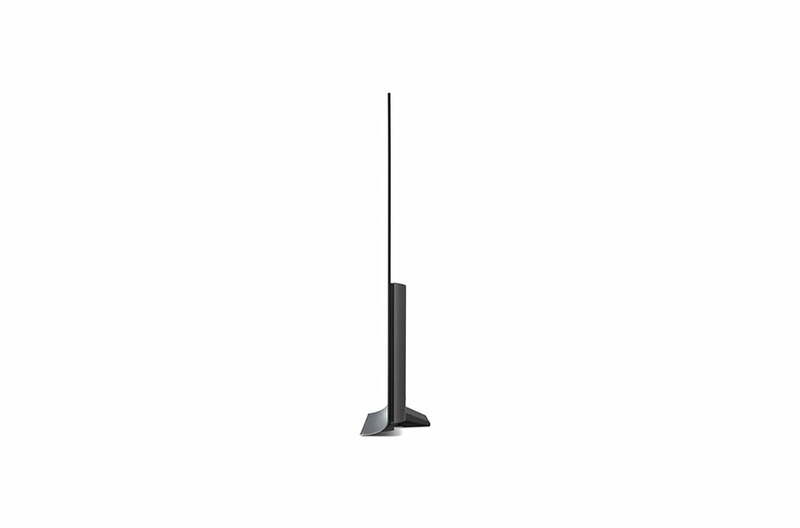 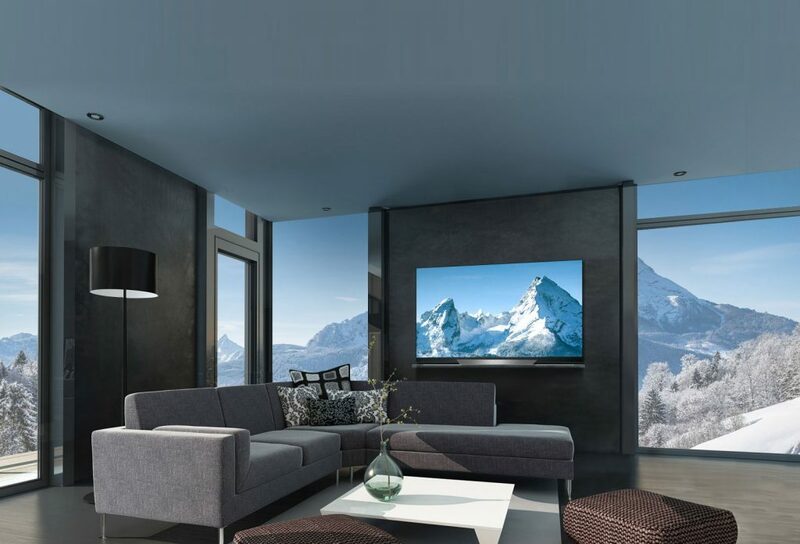 The LG OLED55C8 just got even better with the new LG OLED-exclusive α9 Intelligent Processor and LG AI ThinQ for your home entertainment experience. 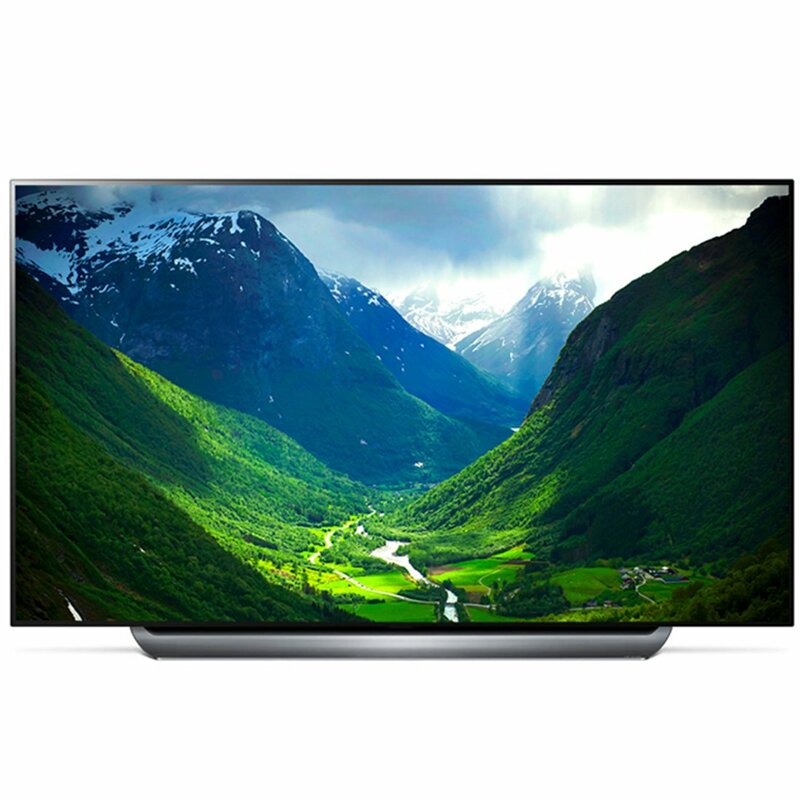 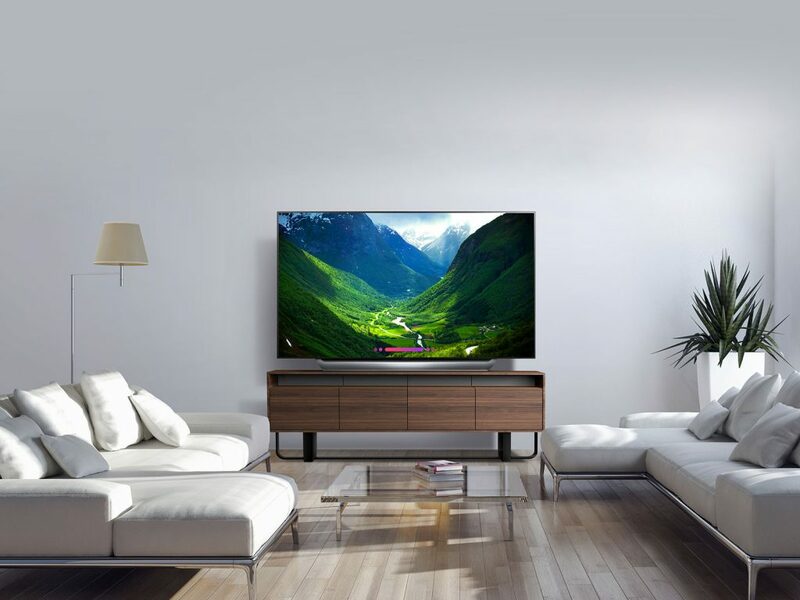 LG—the industry leaders of OLED TVs—made the Best TV Ever even better by developing the α9 Intelligent Processor. 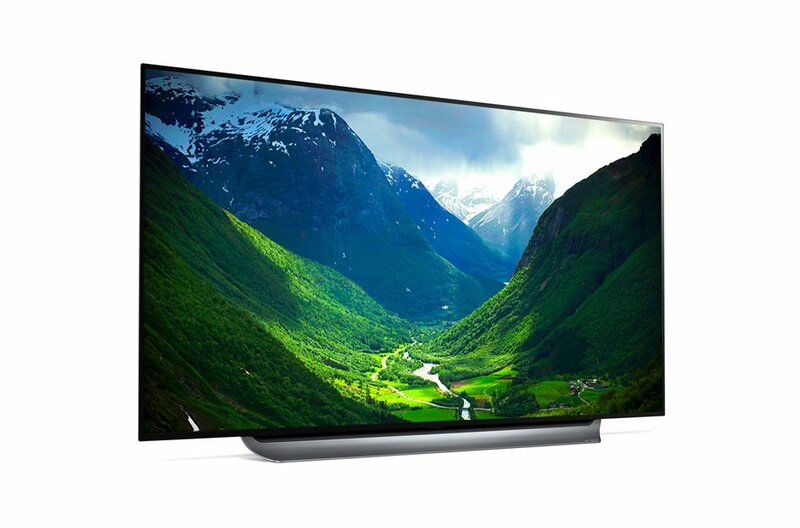 LG’s most powerful processor ever provides true-to-life images with incredibly rich colors, sharpness and depth to deliver the ultimate picture quality. 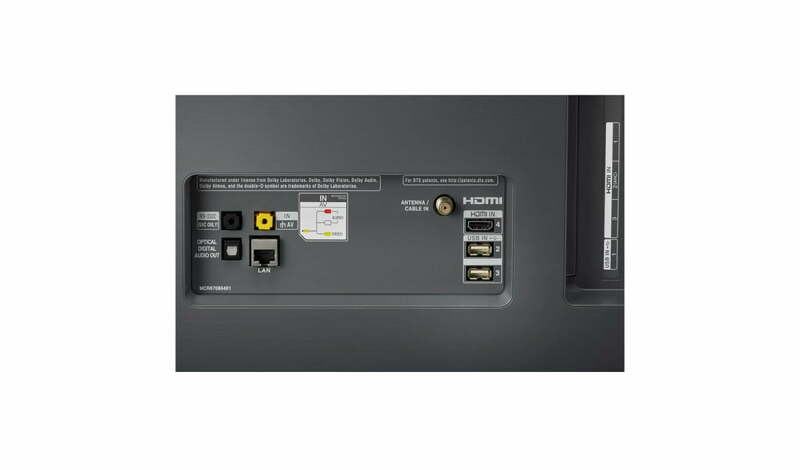 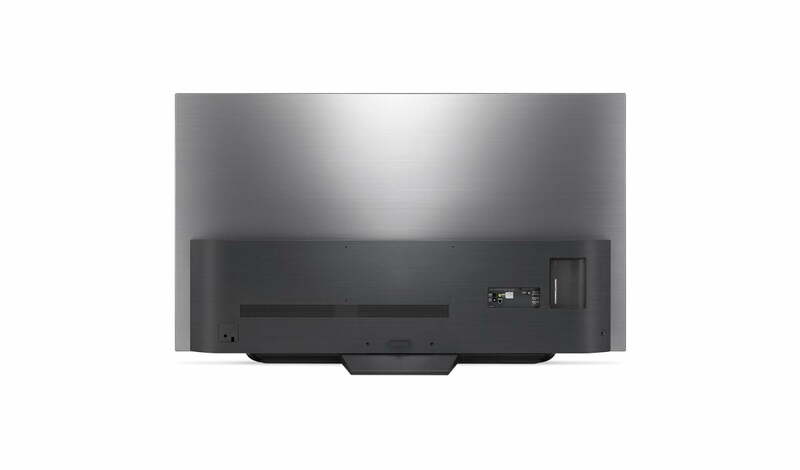 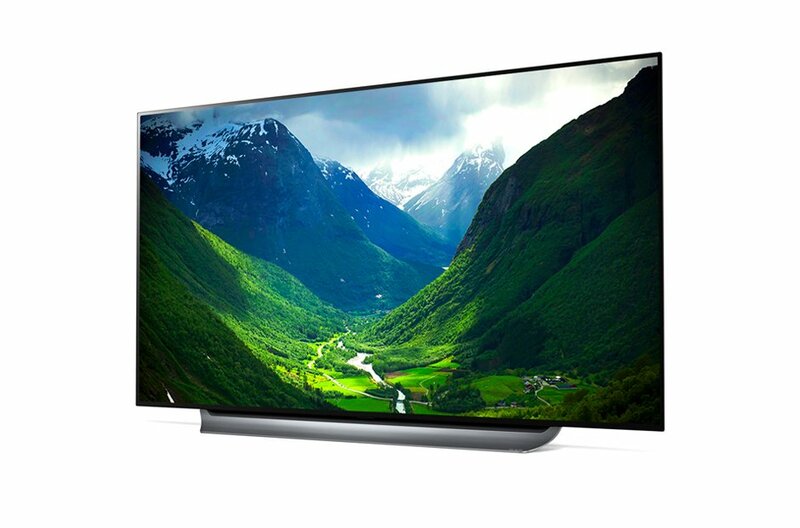 LG AI OLED TV with ThinQ features comprehensive support of major high dynamic range formats including Dolby Vision HDR from the cinema, Advanced HDR by Technicolor—the movie industry’s color experts—plus HDR10 and HLG, both with LG’s advanced tone-mapping technology that provides scene-by-scene optimization.